Earlier today, I went to the Novaliches Post Offfice and picked up my eMachines em350 battery. My cousin bought it thru eBay Australia because it’s cheaper than the actual price here in Manila. When I came in, I signed the slip, and the lady desk officer told me to wait for my turn. 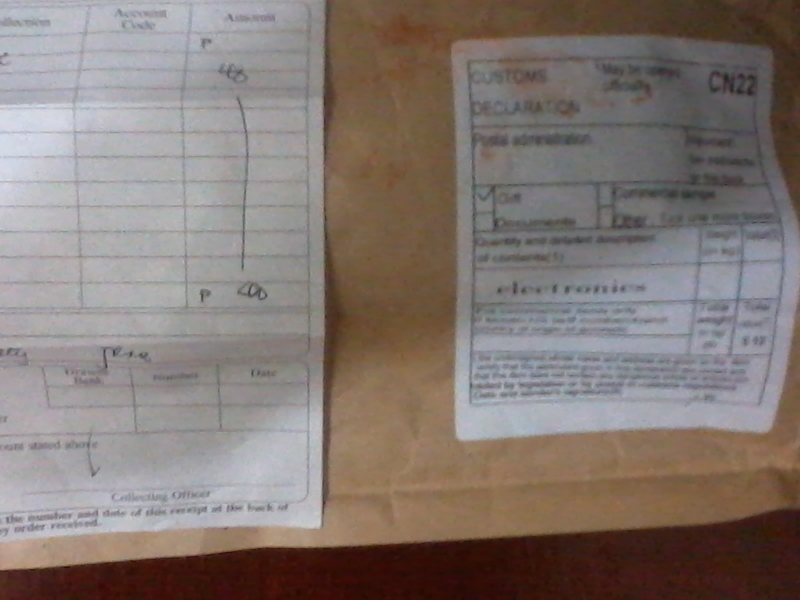 The receipt for the documentation stamp and the parcel. I remember my friends’ horrible stories about Philpost in general. In Novaliches Post Office, fashion blogger Earth Rullan ranted on her blog about her unforgettable experience. She was asked to pay more than two thousand pesos for her parcel’s tax and ended up paying for three hundred fifty pesos. A former high school schoolmate also told me that he was frightened whenever he claimed his packages in Novaliches Post Office. They always asked him to pay huge amount of tax. When my name was called, a lady nearby the door told me to pay forty pesos for the documentary stamp. 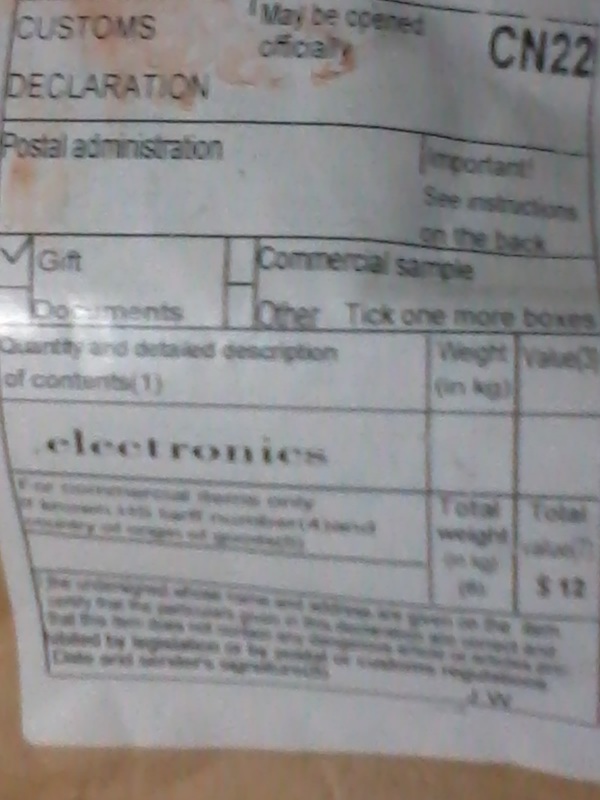 After I paid for it, another post office personnel came in and presented me my parcel. 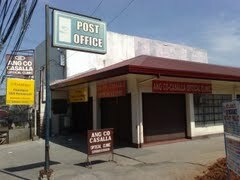 Post Office Personnel 1: Anong laman nito, Ma’am? Post Office Personnel 1: Ay electronics. Saan galing to? Custom officer: Iha, taga Customs ako. Ang halaga nito ay 550. Pagbibigyan kita, hindi mo babayaran pero ang lakaran namin dito ay 500 pesos at hindi bababa sa 1,000 pesos. How cruel it is. It was given to me as a gift by my cousin from Melbourne. The value of the netbook battery is $12 and indicated as a gift. It’s higher than the Customs lady asking me. Meanwhile, in Manila Central Post Office when my cousin claimed her laptop few years ago. When they were asked to pay four thousand two hundred pesos for the tax. The said parcel also came from Australia. Before sending it here in Manila, my cousin Ed paid for the said tax. Corruption in PhilPost must stop. As a blogger, I rather to send parcels via Xend or LBC than haggling myself to Post Office. It’s safe and the fees are budget friendly. Beware of this kind of tactics from PhilPost.